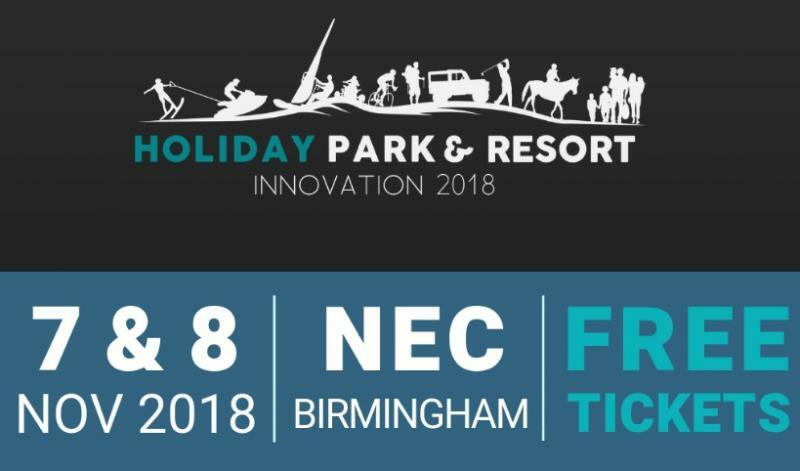 Holiday Park & Resort Innovation is back at the NEC Birmingham on November 7th & 8th.  This event is an unparalleled opportunity for holiday and leisure entrepreneurs to make the most of their resorts, holiday parks and attractions by delivering first-hand the very best in advice, products and services. Find out how to get your business to stand out from the competition and get visitors to come back time and time again. Combining world class experts, face-to-face advice, 150 inspirational seminars, 350 leading suppliers, workshops, unrivalled networking and live features all under one roof - these two days are truly unmissable for anyone in this sector!